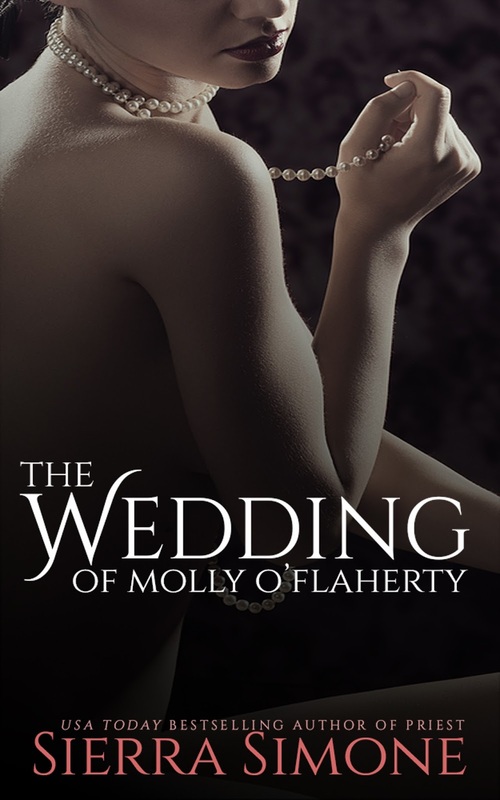 The Wedding of Molly O'Flaherty by Sierra Simone is LIVE - $50.00 Amazon Gift Card & Signed Giveaway! Would love to win. New author for me.